Michael Fassbender is set to star in a new adaptation of 'Macbeth'. The actor will play the famous Shakespearean character in a new movie from See Saw Films, the production company behind his hit movie 'Shame' and the Oscar-winning 'The King's Speech', according to ScreenDaily.com. 'Snowtown' director Justin Kurzel is set to helm the picture based on a script from Todd Louiso and Jacob Koskoff. 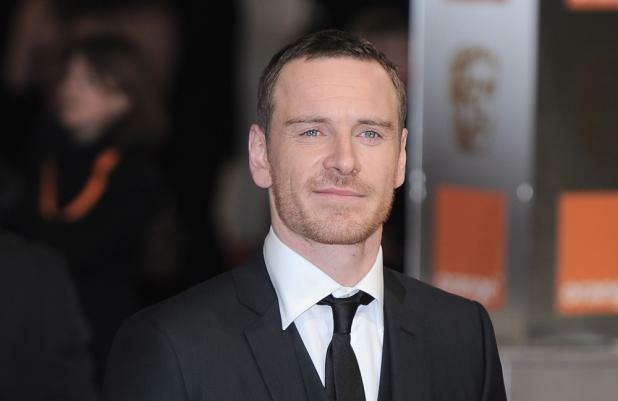 The film will be a co-production between See Saw's Iain Canning and Emile Sherman and Film4, who previously collaborated on Steve McQueen's 'Shame', which earned Fassbender critical acclaim and a BAFTA nomination. 'Macbeth', often considered one of Shakespeare's darkest but best works, tells the story of a ruthless Scottish lord who overthrows the king with help from his scheming wife and three witches. Casting for the other roles is under way and it's thought producers are eyeing a leading Hollywood actress for the iconic role of Lady Macbeth. Fassbender's 'X-Men: First Class' co-star James McAvoy recently played Macbeth in a new West End production, which earned him an Olivier Award nomination. The actor recently finished filming Terence Malik's untitled project co-starring Ryan Gosling and Christian Bale and 'Frank', which also comes from Film4. He is currently filming the hotly anticipated 'X-Men: Days of Future Past', in which he reprises his role as the younger version of villain Magneto, while Sir Ian McKellen - who originated the part - will return to the franchise as his elder alter-ego.